and invite all your friends to the annual Christmas celebration at Meadow Croft. This year’s theme is Christmas at the Bay. As always the house will be decorated for Christmas and St. Nick is sure to be there! Saturday, October 5 and Saturday, November 2 at 9:30 AM at Meadow Croft. If you can help out on this event please call Gene Horton at 631-363-3487. $3 for seniors & children age 4-12. 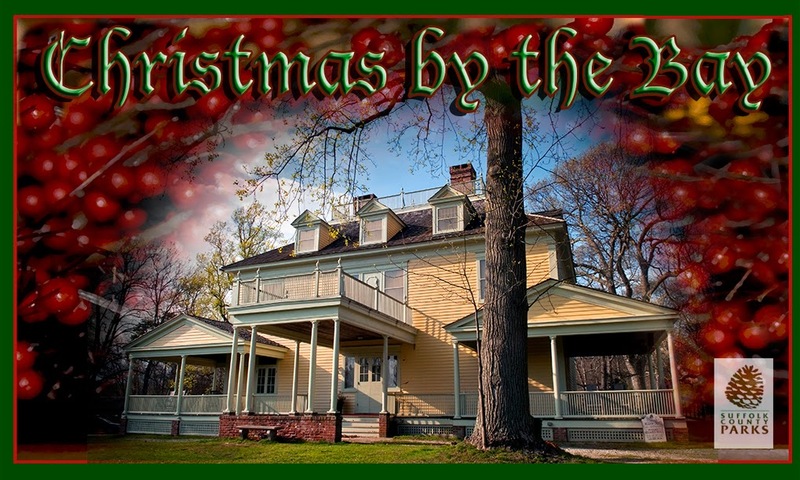 The Bayport Heritage Association and the Suffolk County Department of Parks invite the public to their annual Christmas at Meadow Croft event. · Musical selections will be played on the original Roosevelt grand piano filling the house with seasonal music. 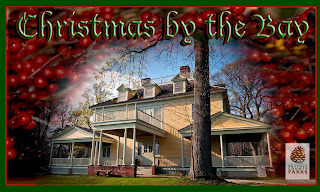 · Upstairs, special exhibits, including electric trains, dolls, vintage clothing, woodcarvings, Christmas specialties, and the “Seasonal Fun at Meadow Croft, 1910” will be on display for public enjoyment. · Hot chocolate and cookies will add to the coziness of the occasion. · St. Nicholas, the Dutch version of Santa Claus, will be there to look up individual children’s names in his ledger. He’ll check to see who’s been ‘naughty and nice’ in 2013. · All decorations will be raffled off. Audrey’s Bakery, BAFFA, Bayport Flower Houses, Bayport Homemakers, Bayport-Blue Point Neighbors and Gardeners, Colorful Visions Glass Art Studio, Daisy Garden, Lea Rose Interior Designs, Rambling Rose, Loughlin Vineyards, Sayville Flowers, and the Sayville Garden Club.